Large tree and well engaged root in a laterite outer wall of Ta Prohm. 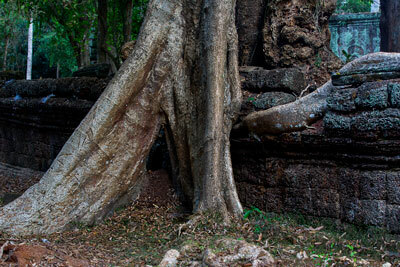 Add tags for "Large tree and well engaged root in a laterite outer wall of Ta Prohm.". Be the first. <http://www.worldcat.org/oclc/881167223> # Large tree and well engaged root in a laterite outer wall of Ta Prohm. schema:about <http://www.worldcat.org/oclc/881167223> ; # Large tree and well engaged root in a laterite outer wall of Ta Prohm.